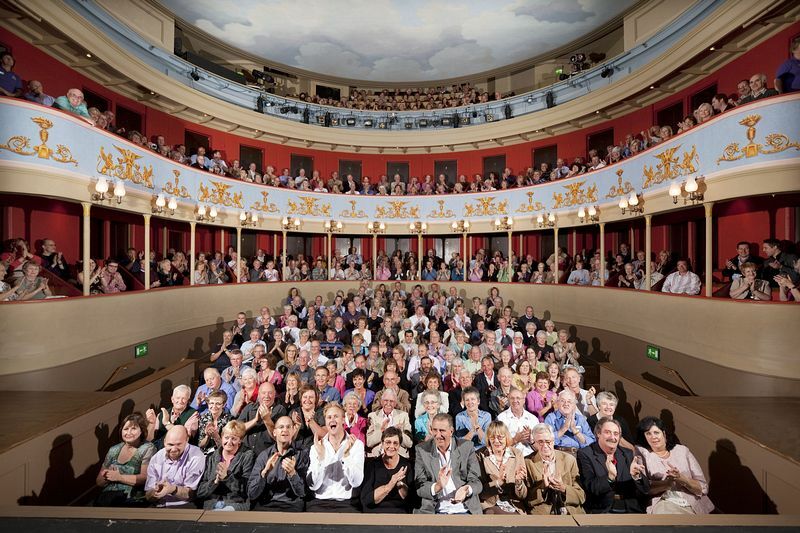 Our heritage programme includes period plays and rehearsed readings, workshops, lectures and more, all presented under our Restoring the Repertoire� banner. 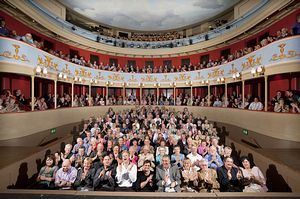 Built in 1819 and designed by the eminent architect William Wilkins, who also designed the National Gallery in London, the Theatre Royal Bury St Edmunds is this country's sole surviving example of a Regency playhouse. One of only eight Grade 1-listed theatres in the country and in the care of the National Trust, it is, in terms of both its architecture and history, one of the most significant theatre buildings in the United Kingdom. On Westgate Street on S side of A134 from Sudbury (one-way system). Limited parking in Westgate Street.